Today in history the last major conflict of the Indian wars took place at Wounded Knee Creek in South Dakota after Colonel James W. Forsyth of the 7th Cavalry disarms Chief Big Foot and his followers. 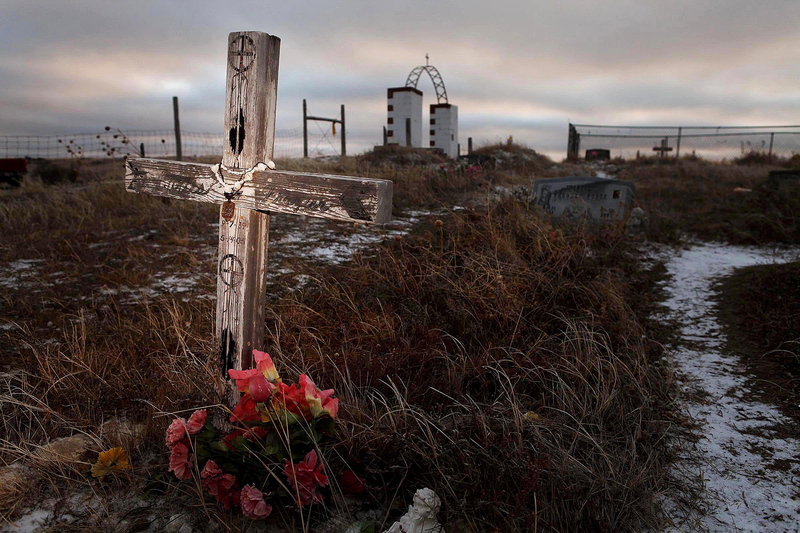 Some 300 Sioux Indians are killed by U.S. troops at the Wounded Knee massacre. This is a sad and horrendous piece of the history of the United States. It is our hope that going froward our history can show more bright spots than dark.